Chapter Book Challenge: Onwards to Week 3 of the Chapter Book Challenge! 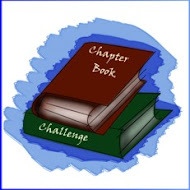 Onwards to Week 3 of the Chapter Book Challenge! 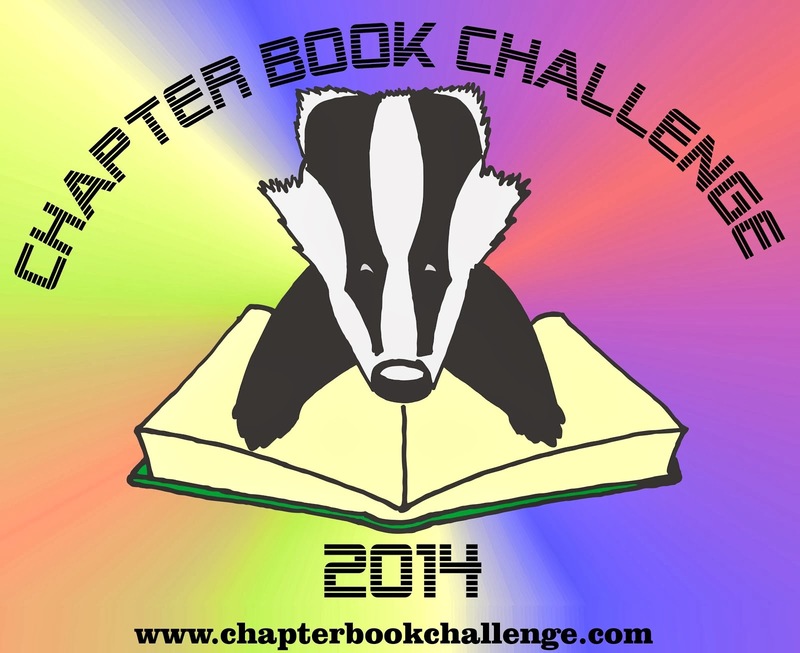 We are about to begin week 3 of the Chapter Book Challenge. Hopefully, we have all achieved a lot in the first two weeks and are progressing at a good pace into our third week. I confess that I am a little bit behind where I thought I would be right now with my writing, but no so far behind that I can't catch up. 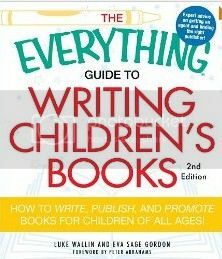 The prize for this week is "The Everything Guide to Writing Children's Books: How to Write, Publish, and Promote Books for Children of All Ages!" by Peter Abrahams. All you need to do to be entered into the drawing to win this book is to be officially signed up to the Chapter Book Challenge and to comment on this post, letting me know how you are doing in the challenge so far. The winner will be chosen by a random drawing. And now for the fun part. I get to announce the winners of last week's challenge. 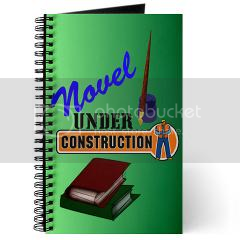 The prize was a "Novel under Construction" journal. And the winner is Kelly McDonald! 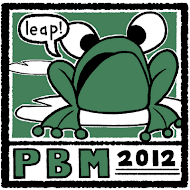 Contact me when you can with a mailing address for your journal. I hope you all enjoyed the guest post by published chapter book author Adam Wallace. And here comes another fun part; I get to anounce the winner of his giveaway too! The winner of a brief first chapter critique of their chapter book by Adam Wallace is, again, Kelly McDonald! The drawings are done through the random number generator at Random.org, and Kelly commented on both posts. This appears to have been a very lucky day for Kelly! Let me know how your progressing in the challenge. And as always, if you need any help, feel free to contact me. So far I have written 3 chapters and the story is starting to take shape, very slowly, but it's getting there. oh wow!!!!! thats amazing BOTH!!?? heeheee. 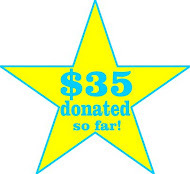 THanks so much love.. heehee.. so excited!!!! And for this post, i am on chapter three.... and not as far ahead as i would like... but today is my writing day... and i shall hope to get another 2 done this week. Congrats Kelly! I will be starting on chapter 2 soon. I'm a little behind but it took awhile to figure out what I wanted to write. I still have the last 2 chapters to write. I get stuck on editing the first chapters before i finish the book. Not good..must finish by next week. That is my goal.